Nice, central Westside location - charming home in well-kept vintage neighborhood. 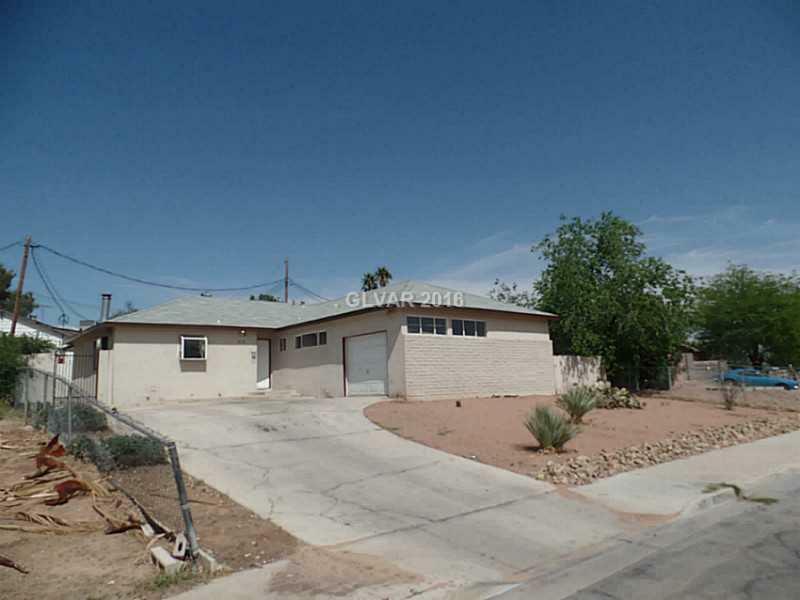 4 bedroom / 2 bathroom + 1 car garage - fresh interior and exterior paint. Stainless steel appliances and large yard with covered patio. Ready and awaiting new owners.